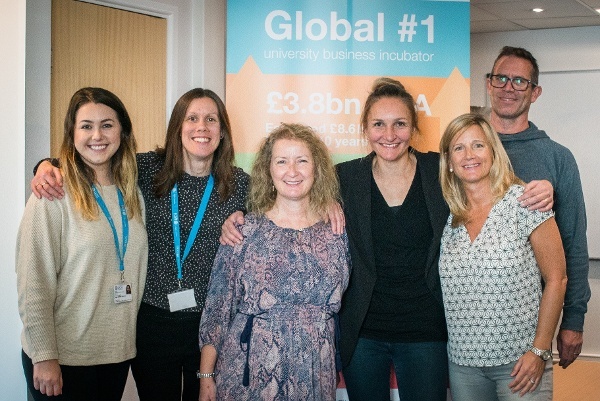 Last month I was delighted to chair a discussion at the Bath Digital Festival that we co-hosted with the team from The Dot Project (https://www.dotproject.coop)– on the topic of ‘the rise of female tech entrepreneurs’, a subject close to my heart and one in which SETsquared has been actively leading the charge. It was fascinating to hear from five inspirational women, their advice and learnings from their journeys to date. The prominence of women in tech has always been on the SETsquared agenda, and a report that we commissioned in 2016 addressed how SETsquared could attract more women and support their developing businesses better. 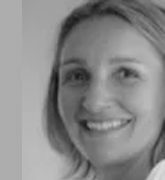 At the time, only 10% of SETsquared Bath companies were being led by women. We set ourselves the challenge to increase this figure, through carefully curated marketing campaigns, forming strategic partnerships with female-focused initiatives (such as the Women’s Tech Hub (https://www.wthub.org)) and providing support for female entrepreneurs earlier in the start-up journey. One of the most positive results since the report emerged as a direct result of the ERDF funded Social Enterprise and Innovation Programme (http://www.seip.org.uk) which we launched in 2016. Designed for anyone with an idea for a sustainable business with a social impact agenda it has really struck a chord with women – the application pipeline for this programme has consistently been around 70% female. I have found this interesting, and in many ways inspirational, as it reflects that there is no lack of entrepreneurial aspiration in our catchment area amongst women, but more that the motivation is less about finding an application for some clever technology, or exiting a high-tech start-up, than the desire to affect social change. In terms of initiating the pipeline, we identified in the original report, how key this was to effecting long term change and have re-focussed our outreach beyond the traditional SETsquared remit of ‘high growth, high tech’ companies and had a rethink about what constitutes the term ‘tech’. This has given us the opportunity to engage with entrepreneurs across different sectors who may not define themselves as having ‘tech knowledge, skills or training’ but who have the desire to solve a problem and for who technology is a means to an end, We’re also using LinkedIn and social media to promote and showcase the success of female entrepreneurs , as well as committing to going the extra mile to make our panels and mentor pools representative and balanced. 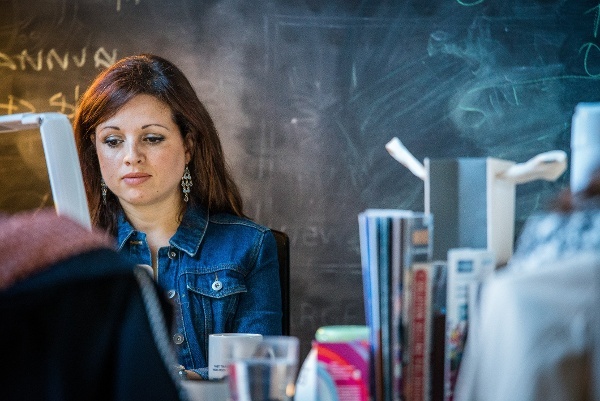 My colleague, Monika Radclyffe (Centre Director at SETsquared Bristol) has also been instrumental in championing women through initiatives such as Idea2Pitch, which is all about targeting people in the early stages of their business ideation. From the report we knew how important it was to target women at this early stage to keep them in the pipeline and support them through to start-up, so this has been a fantastic way to facilitate that. As a result of our initiatives, I’m proud to say the percentage of Bath SETsquared companies led by women now stands at almost 25%. In Bristol, SETsquared technology companies led by women has also gone up from 4% to 15% – in-line with UK average in technology sector. However, we’re not resting on our laurels and progress still needs to be made. 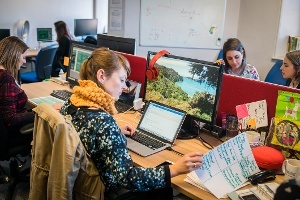 Find out more about the Social Enterprise and Innovation Support Programme http://www.seip.org.uk/ and the Ideas2pitch https://setsquared-bristol.co.uk/news/idea2pitch-is-back-to-empower-growing-technology-businesses.